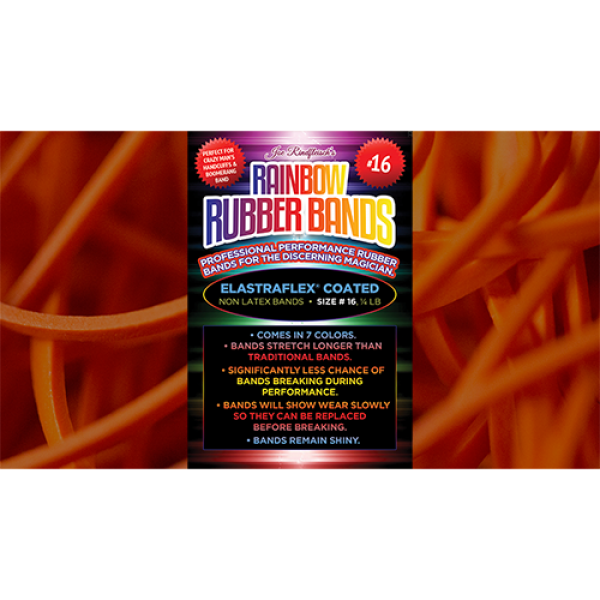 The Size 16 Rainbow Pack is the perfect choice for Crazy Man's Handcuffs, Boomerang Band and Band & Card Effects.Named after Daniel Garcia these amazing orange rubber bands are the very best for perfo.. 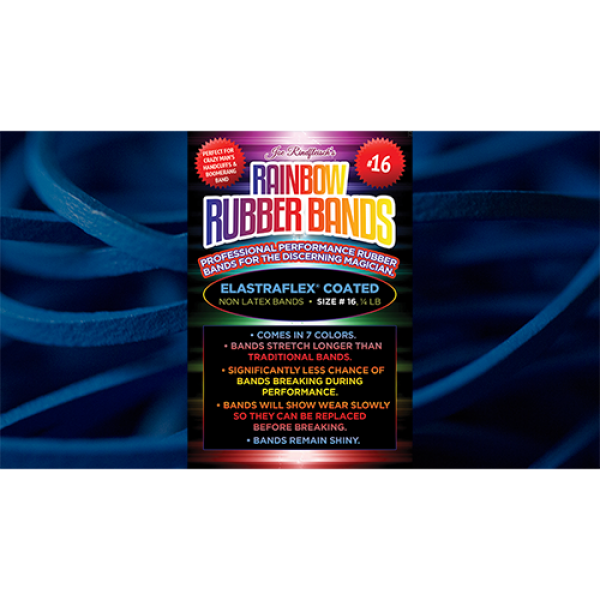 The Size 16 Rainbow Pack is the perfect choice for Crazy Man's Handcuffs, Boomerang Band and Band & Card Effects.Named after Hanson Chien these amazing blue rubber bands are the very best for performi.. The Size 16 Rainbow Pack is the perfect choice for Crazy Man's Handcuffs, Boomerang Band and Band & Card Effects.Named after Joe Rindfleisch these amazing red rubber bands are the very best for perfor.. 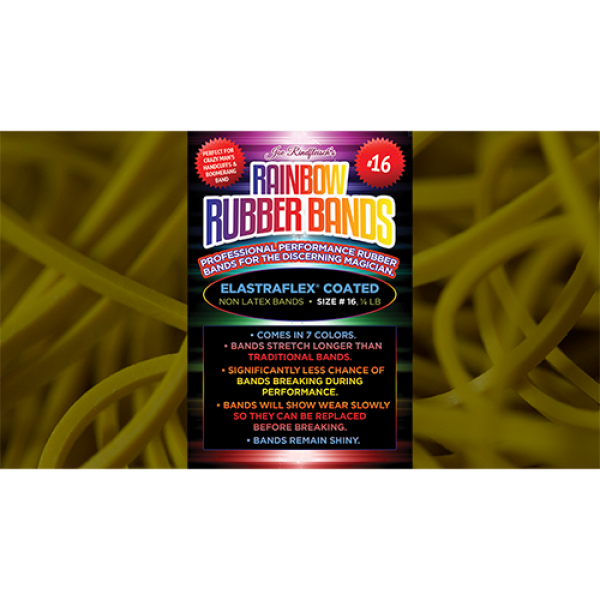 The Size 16 Rainbow Pack is the perfect choice for Crazy Man's Handcuffs, Boomerang Band and Band & Card Effects.Named after Russell Leeds these amazing yellow rubber bands are the very best for perfo..
Magic that takes place in the spectator's hand is always the most powerful. 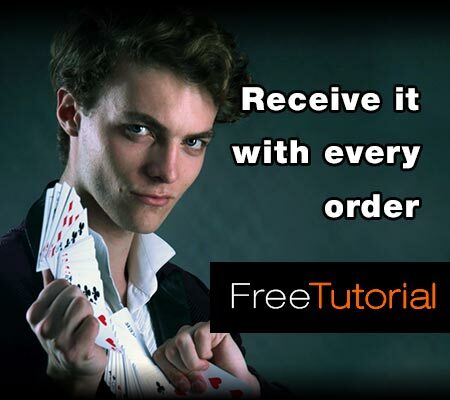 When THEY create the miracle themselves, it's even MORE astounding! 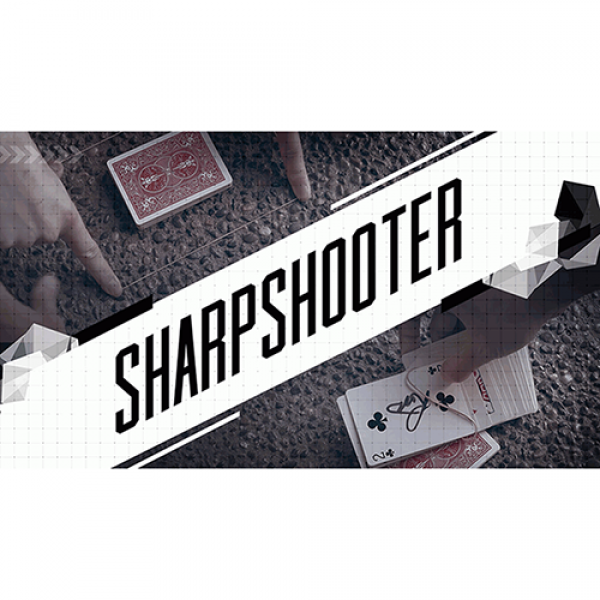 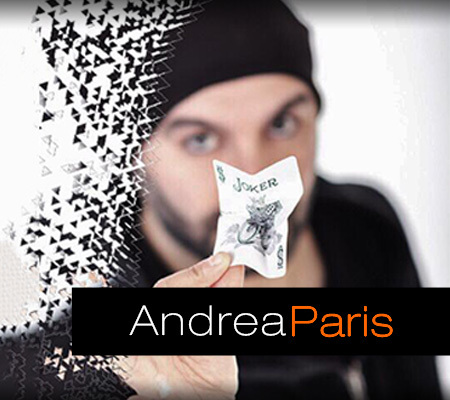 Almost every magician has a staple routine where they.. 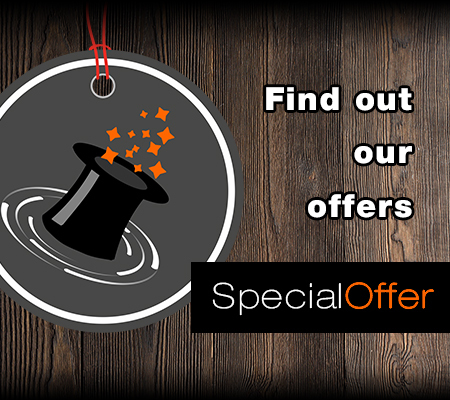 This DVD presents rubber band magic that will amaze you and your spectators. 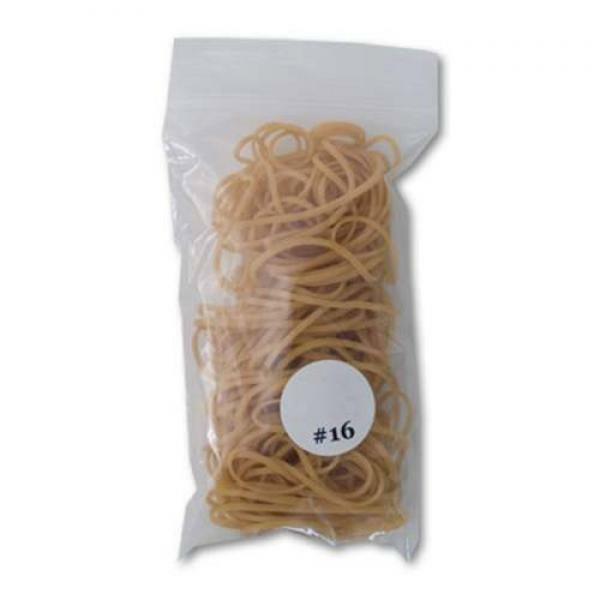 Rubber band magic has evolved! 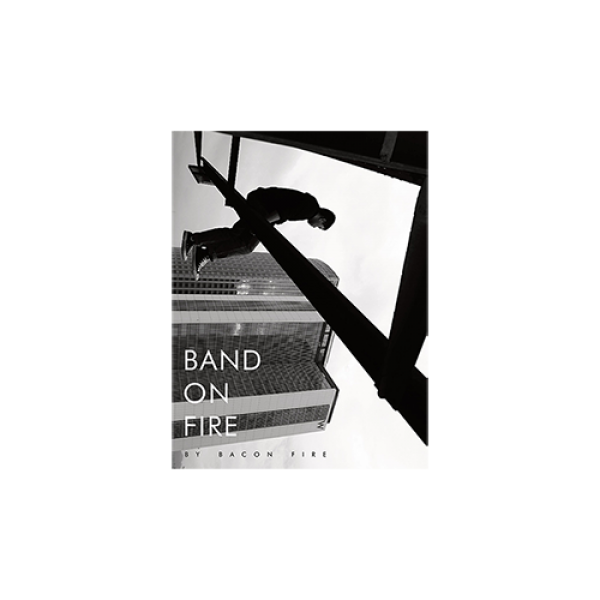 The author, Bacon Fire, is from a new generation of magic creators from Taiwan. 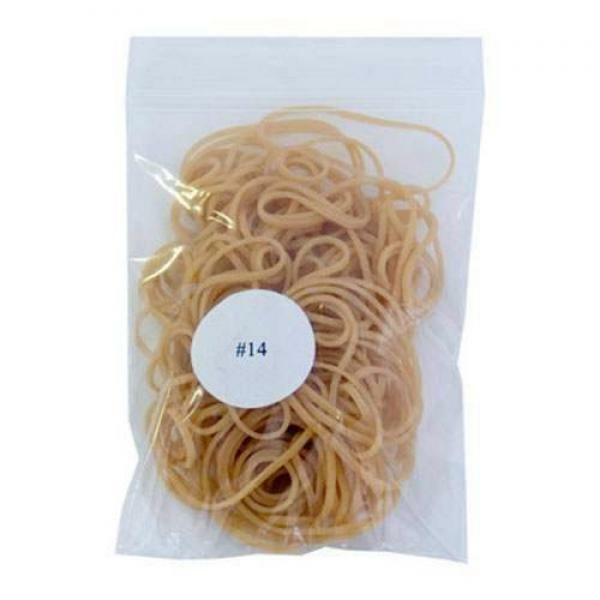 He has an un..
We are proud to introduce the first Miracle Magic Bandz - the shaped rubber bands, in 7 magic-themed shapes. 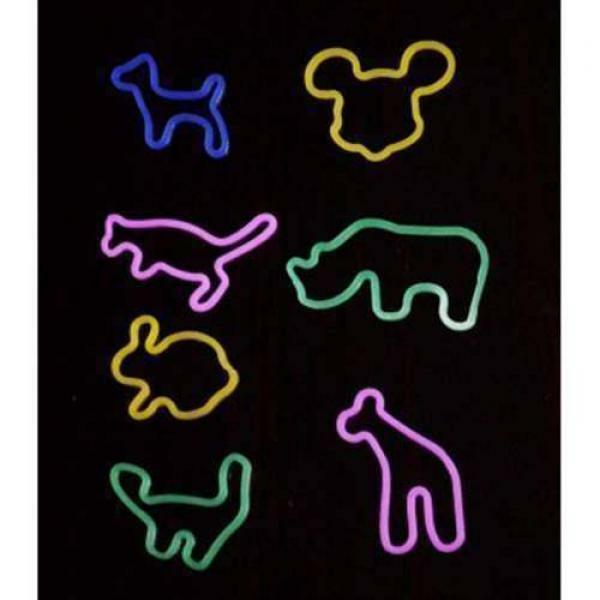 Each package comes with 24 Bandz : Puppy Mickey Mouse ..
Professional performance rubber bands for the discerning magician. 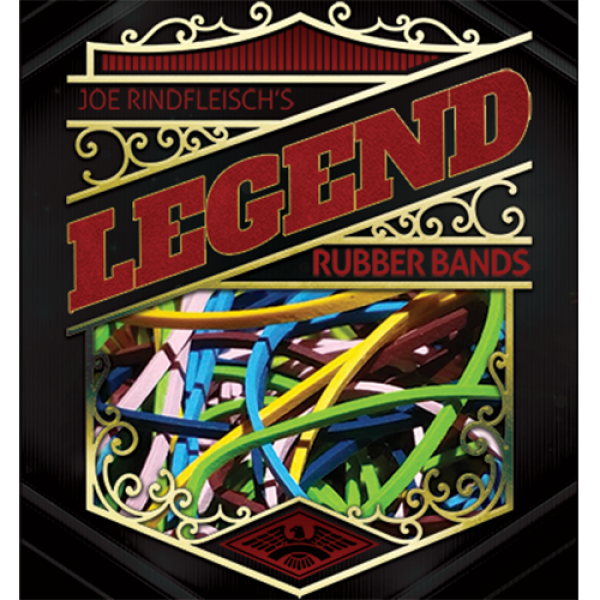 These rubber bands stand out and help draw attention to you and your magic.The Legend Pack is the perfect choice with 6 new vibrant c..
Professional performance rubber bands for the discerning magician. 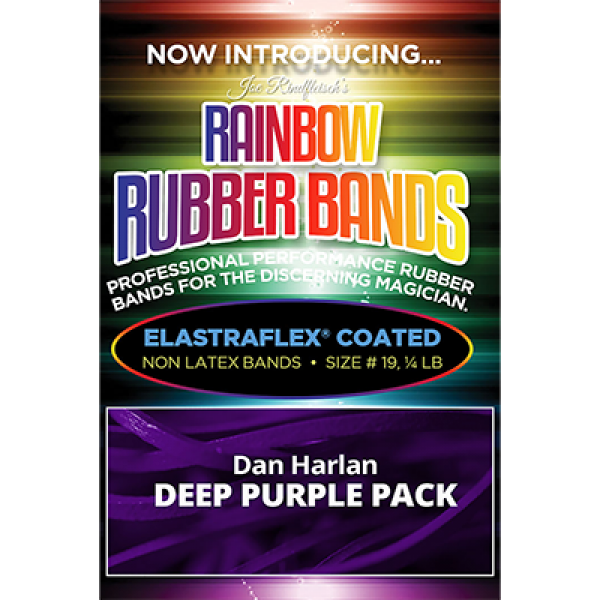 These stunning deep purple bands stand out and help draw attention to you and your magic.Named after Dan Harlan these amazing deep pu..